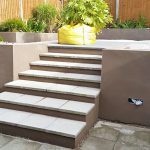 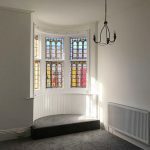 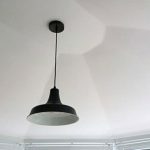 With a locally established reputation since 2004, and with decades of combined trade experienced behind us, S Marsden Plastering are your leading plastering, screeding and rendering professionals serving Southport and the surrounding Merseyside and Lancashire areas. 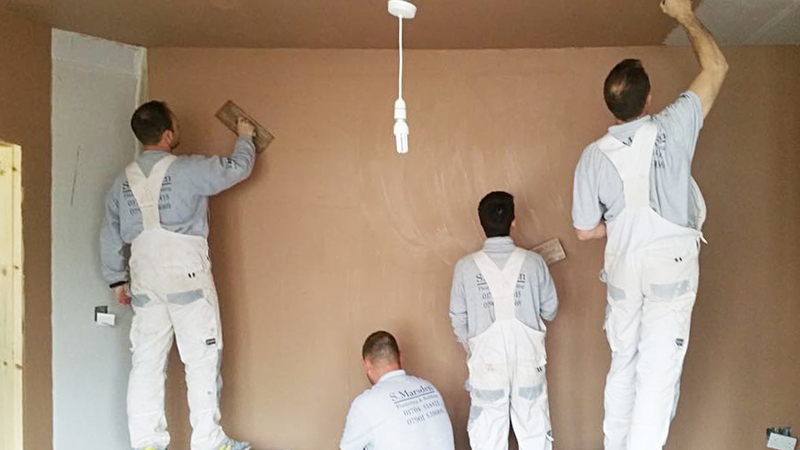 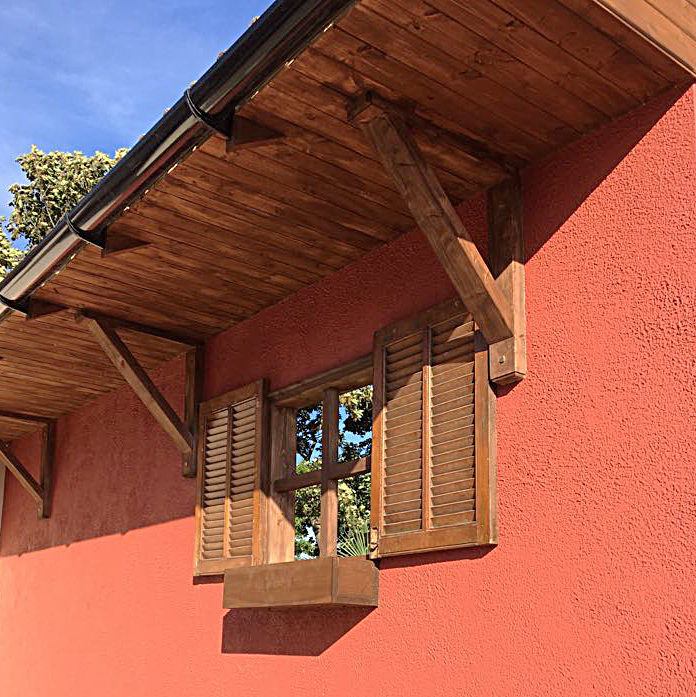 From a single wall to a full home refurbishment, our team of CITB & NVQ qualified tradesmen are capable of carrying out all plastering & render work to your complete satisfaction. 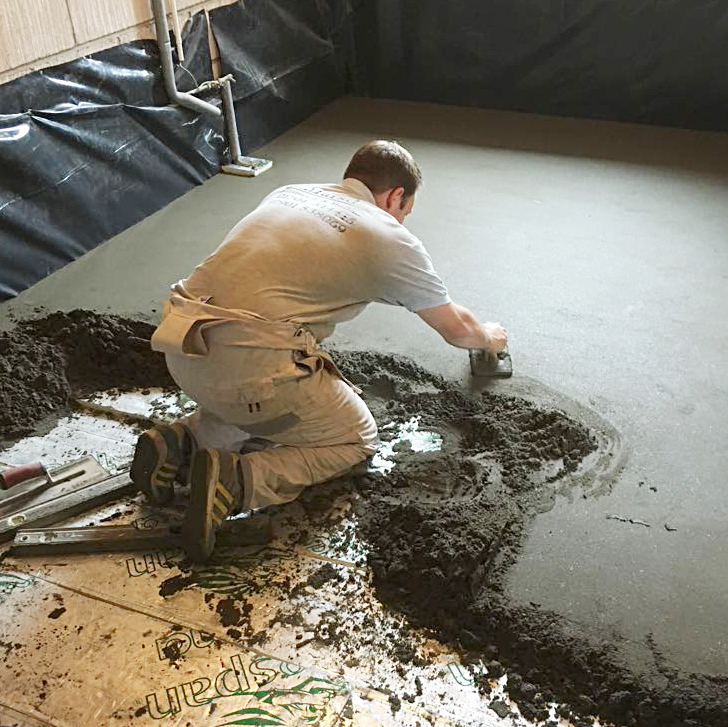 We pride ourselves on skill, experience, flexibility and workmanship. 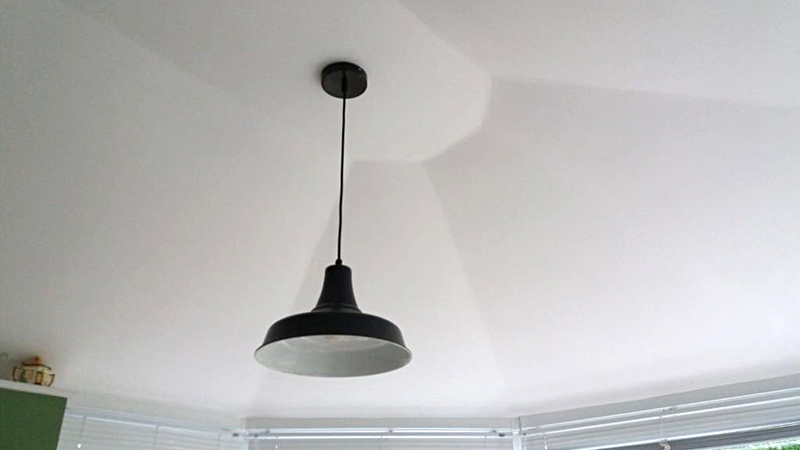 We turn up when we say and keep a tidy workplace. 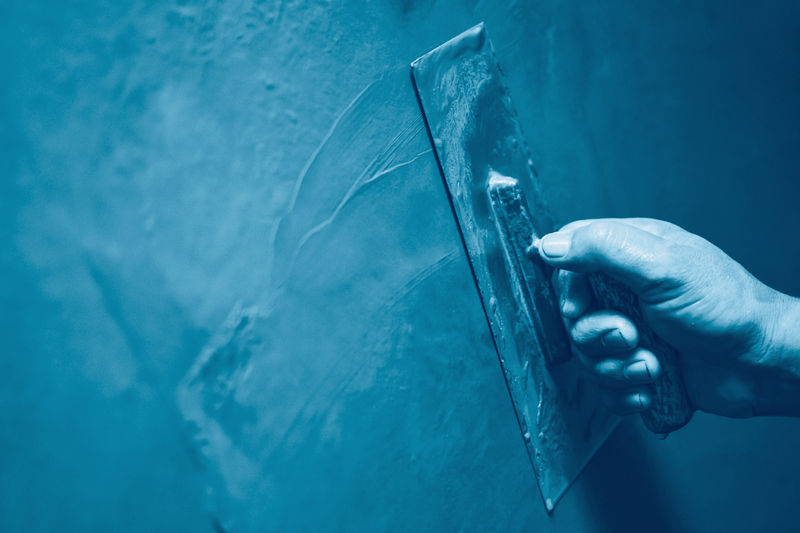 Many local shops, factories & offices have benefited from the S Marsden Plastering team over the years. 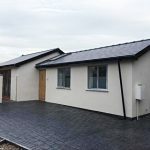 We understand the time pressures facing home owners and businesses alike and take a pride in keeping the disruption to a minimum and working to your timescales. 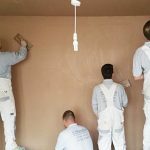 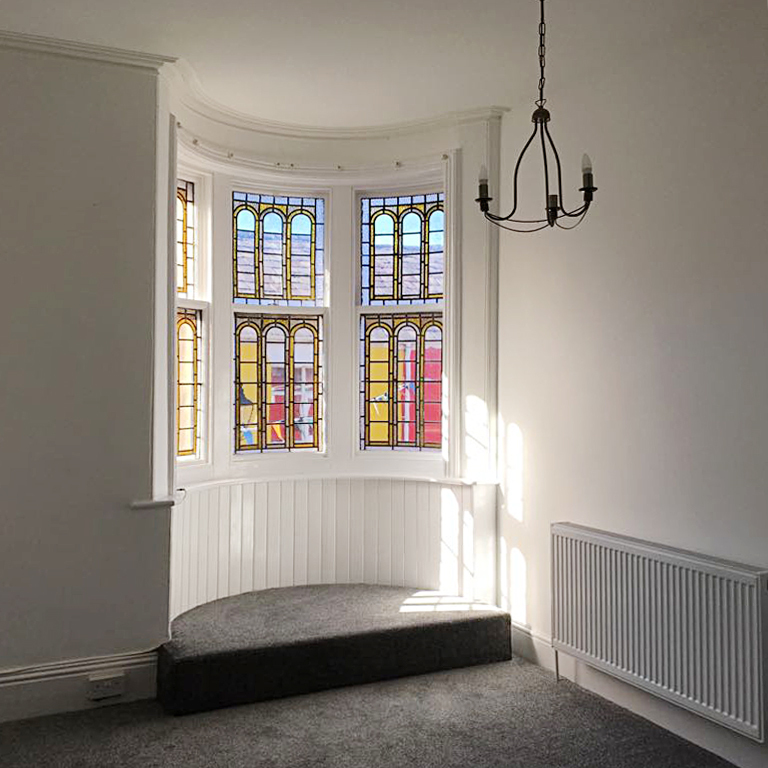 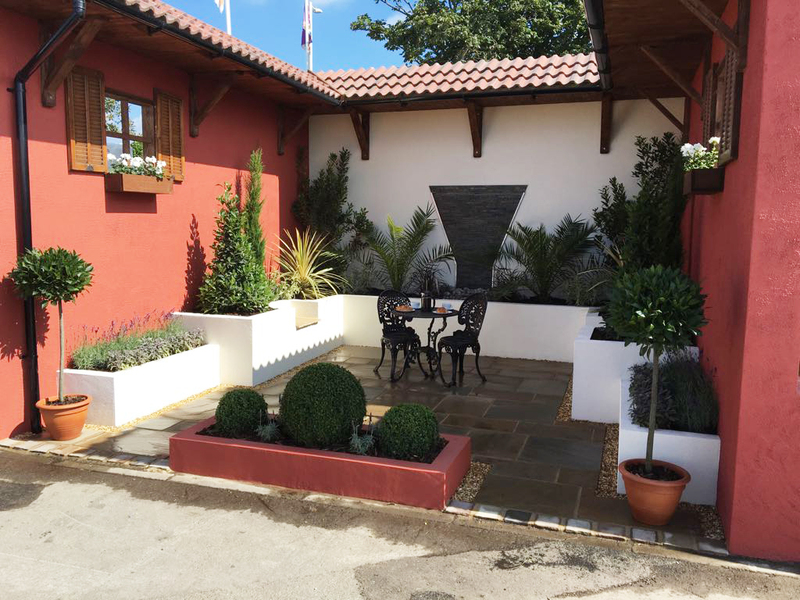 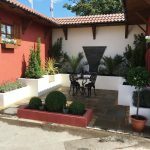 Specialising in all types of plastering & rendering, S Marsden Plastering and Building are familiar with all types of construction and are used to working in conjunction with other trades on site for the larger or more complex projects. 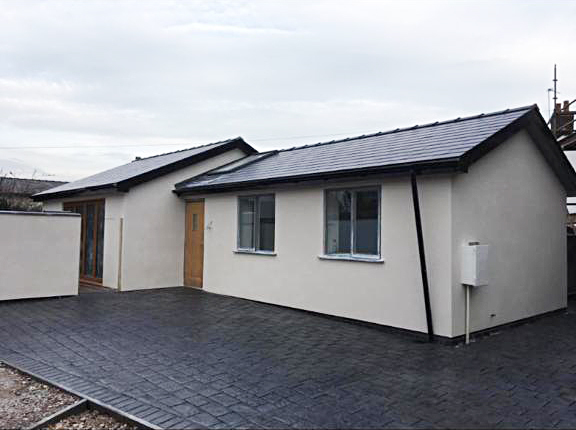 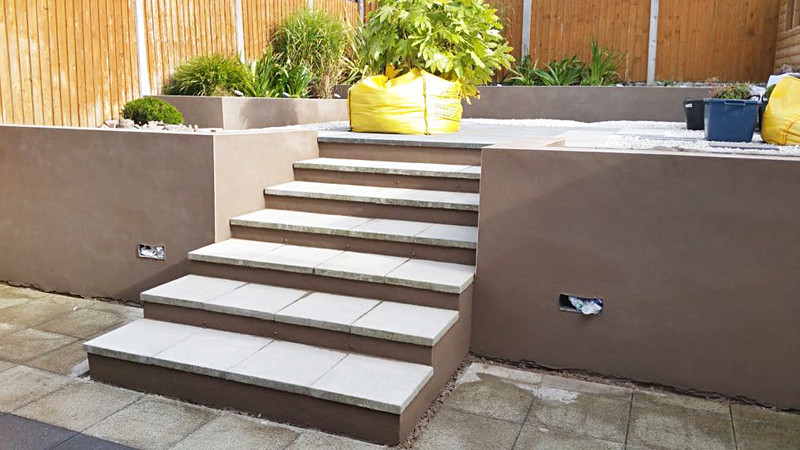 We’re proud to serve Southport as your plastering and rendering specialists, we’re K-Rend approved and can undertake projects on new and existing builds throughout the North-West of England.